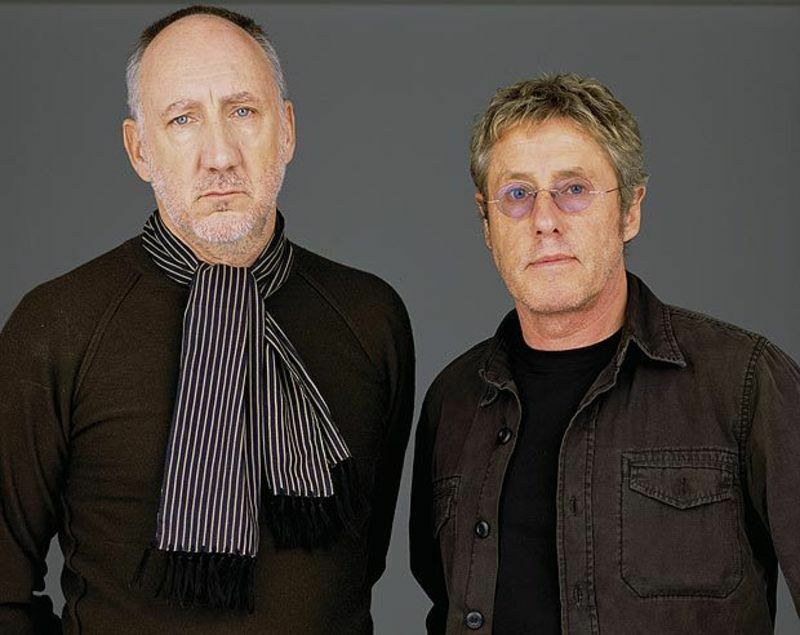 The Who are officially retiring from touring, however they plan to go out with a bang. 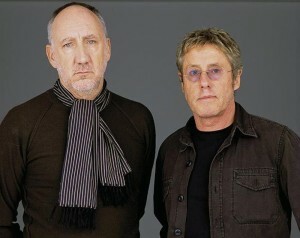 Named “The Who Hits 50! Tour”, the band has announced the first set of European dates with plans to announce more dates soon. The first dates are to take place in November and December and can be found below. The band is seeing the tour as ” the beginning of a long goodbye”, though they have no plans to stop releasing music.